SHCS will be Closed on Wednesday, July 4th in observance of Independence Day. 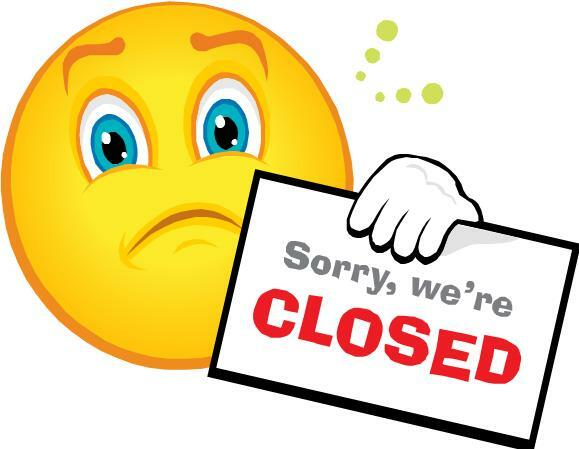 We will reopen on Thursday, July 5th. Please go to the nearest Urgent Care of ER if you have a medical emergency. Have a safe and fun 4th of July!! !